In celebration of the Master Of Horror’s 70th birthday, Before the Cyborgs presents Stephen King Week a look at some of the best-known cinematic adaptations of Stephen King’s novels. It’s a depressingly masculine world we live in, Dolores. Dolores Claiborne may not be one of Stephen King’s most well-known novels, but like his very best works, it certainly packs a punch. And the 1995 film version maintains that emotional and psychological force that makes it a great Stephen King movie, albeit a regrettably less remembered one. 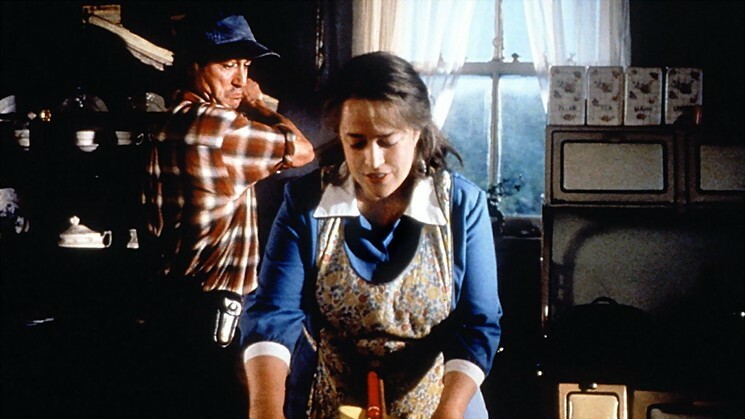 Once again starring Kathy Bates (an Oscar winner for her role in another King-inspired movie, Misery), the film tells the story of its namesake, Dolores Claiborne, a woman whose good name has been tarnished by rumors of murder. After surviving an abusive marriage in which her husband would ‘mysteriously’ die, Dolores attempts to move on with her life while her relationship with her only daughter becomes increasingly distant. With accusations abounding of murdering her husband, Dolores’ name is once again in the spotlight when she’s accused of murdering an old woman. Thus her daughter returns to town to find out the real story of her father and if her mother is indeed a murderer. Like “Misery” this story works extremely well as a tense psychological thriller and whose horror aspect is again rooted in reality, not the supernatural. From domestic violence, emotional trauma, sexual repression and abuse, and the malice of rumor spreading the true horror of “Dolores Claiborne” is its ugly portrait of human vices. Director Taylor Hackford excellently captures these themes all while framed with a continuous sense of uncertainty for the audience. Kathy Bates once again shines in the lead role, receiving just acclaim for her sensitive and well-rounded portrayal. Fellow cast members Jennifer Jason Leigh and David Strathairn are also strong and drive the source material to striking realism. Though it has been well received by numerous critics, the film (and novel) are largely looked over when discussing Stephen King works and films based on them. Indeed the scope of King’s work is so wide it is very easy to forget certain titles in his vast bibliography. 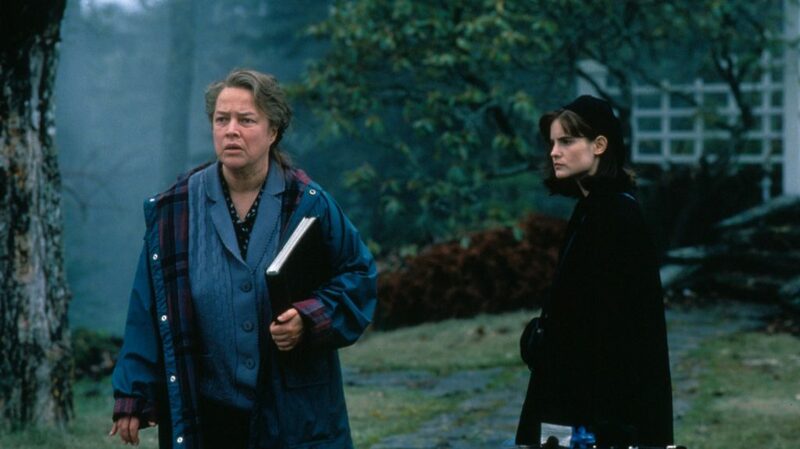 But “Dolores Claiborne” shouldn’t be one of those forgettable titles for it truly stands as another stellar example of King’s storytelling ability. While similar titles like “Misery” or “The Shawshank Redemption” are more famous, “Dolores Claiborne” contains all the same ingredients and is a very worthy title to acknowledge both as a book and as a handsomely crafted and well-made movie. From Bottle Rocket to The Grand Budapest Hotel, Wes Anderson has directed some of the best movies of the last 20 years. Here's how we think they stack up against one another.